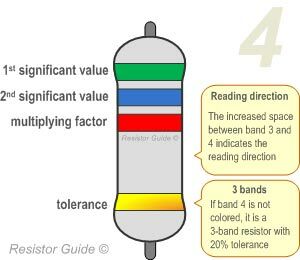 This diagram shows you how to read the 4 band resistor color codes. The tolerance band has a slightly larger distance to the other bands, so the reading direction can be determined. 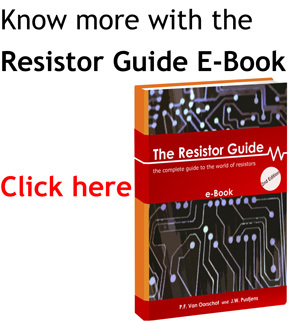 The 3 band resistor does not have the tolerance band, it always has a 20% tolerance.